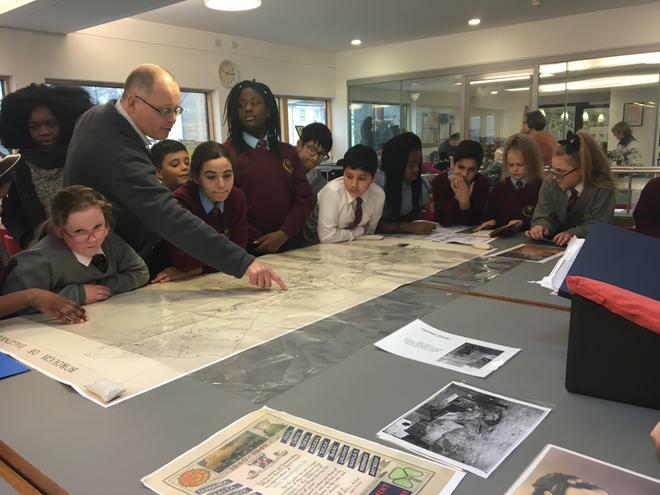 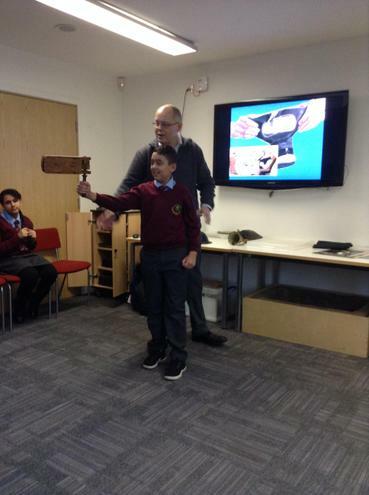 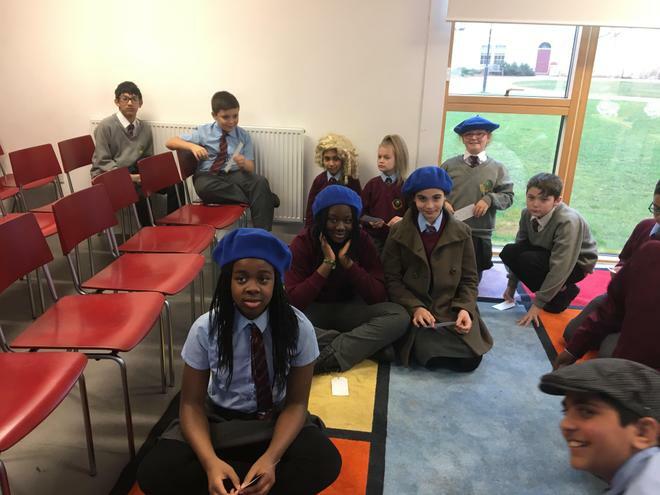 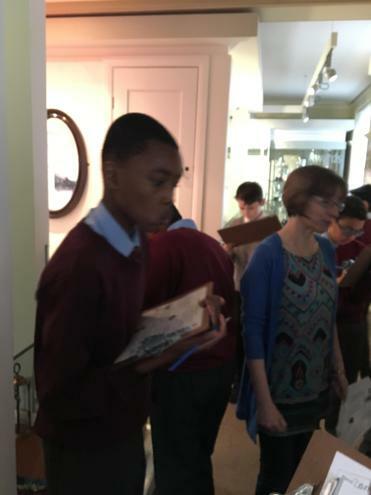 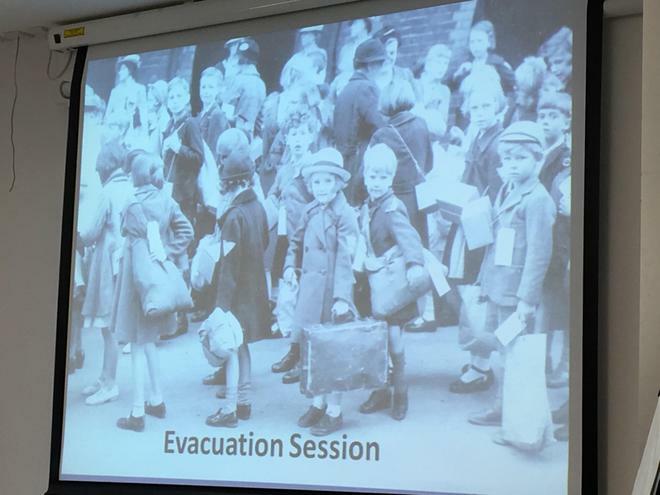 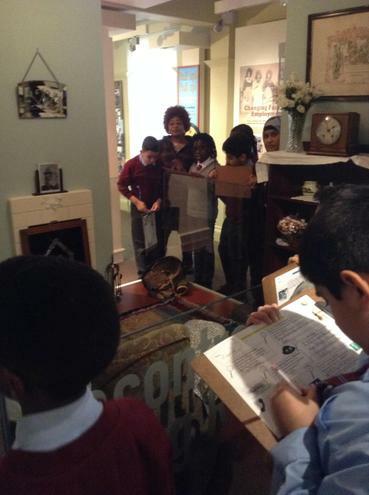 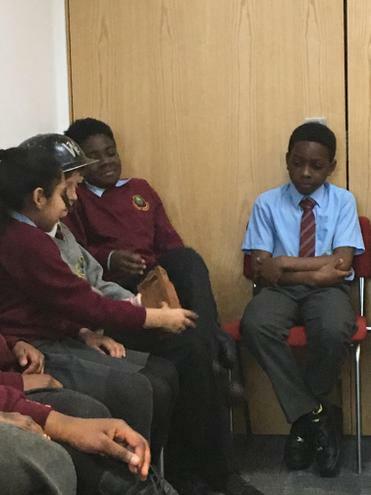 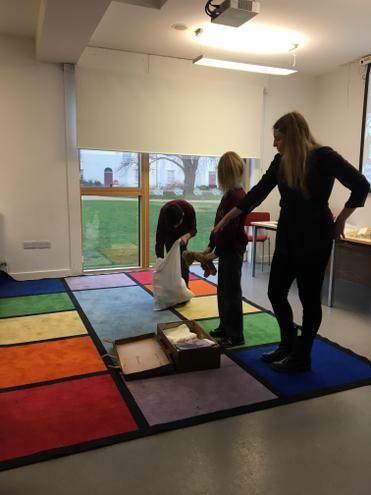 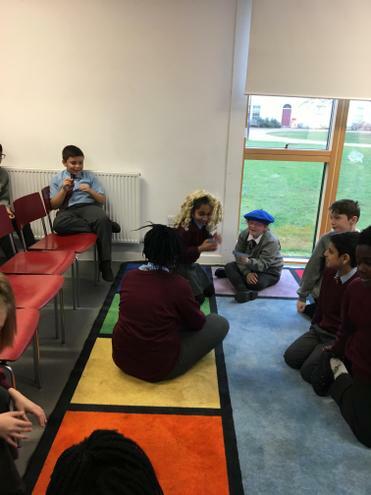 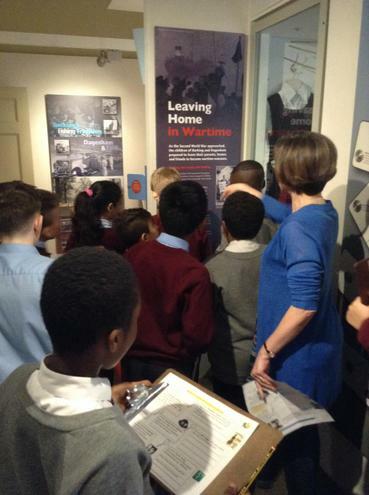 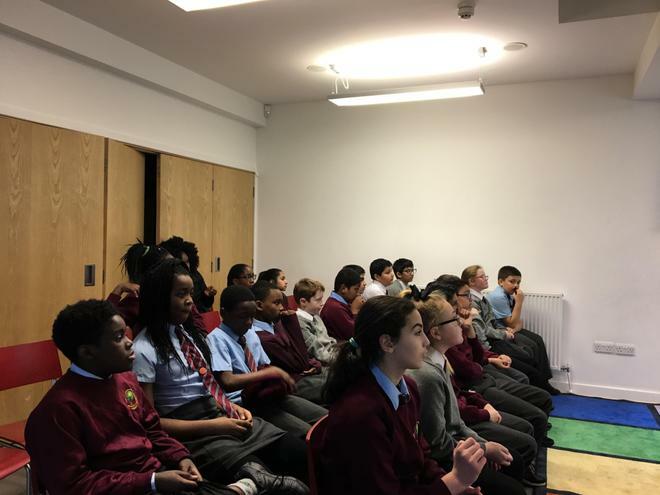 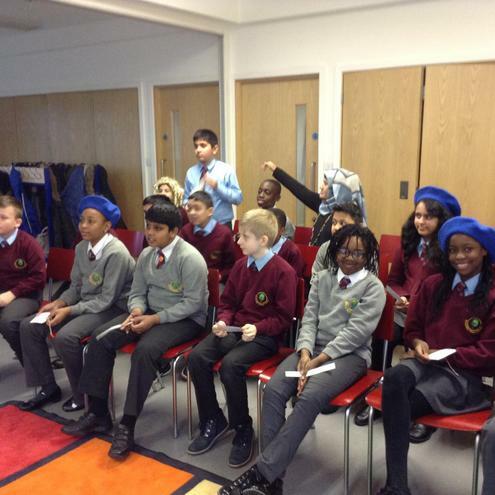 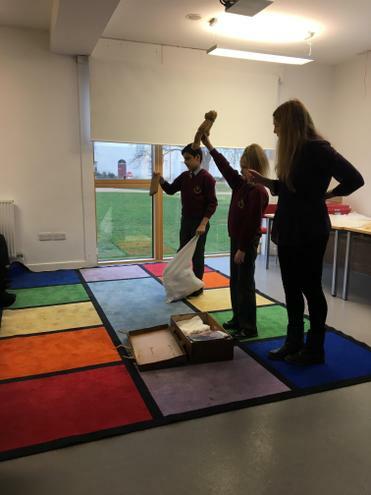 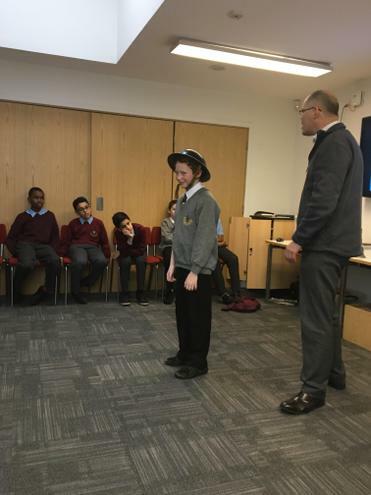 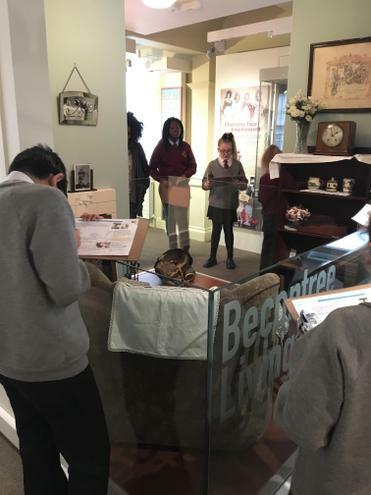 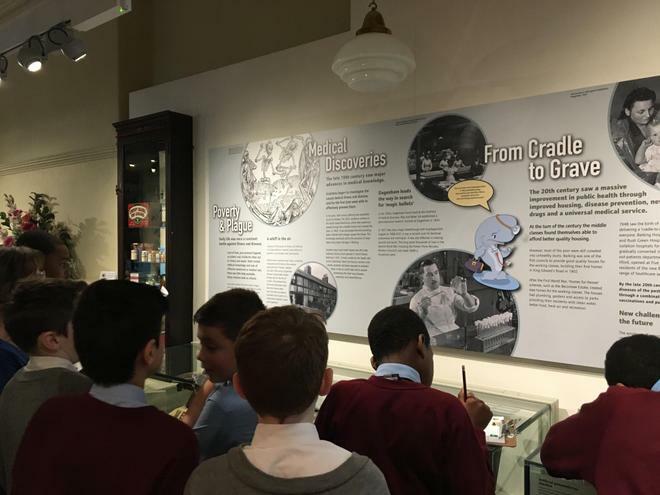 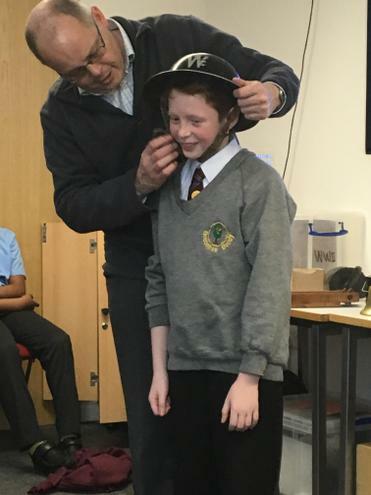 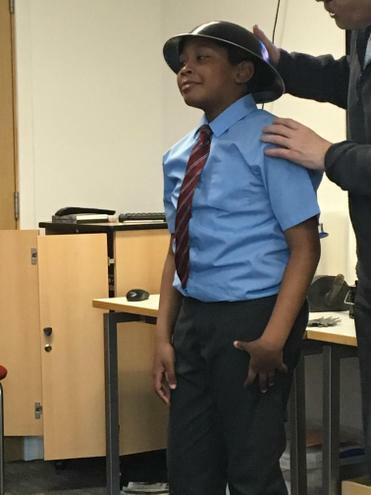 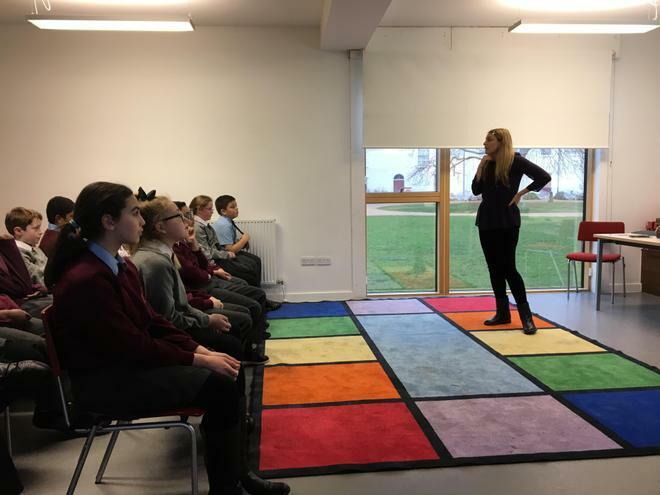 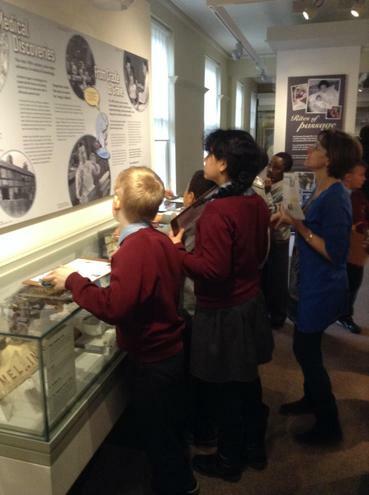 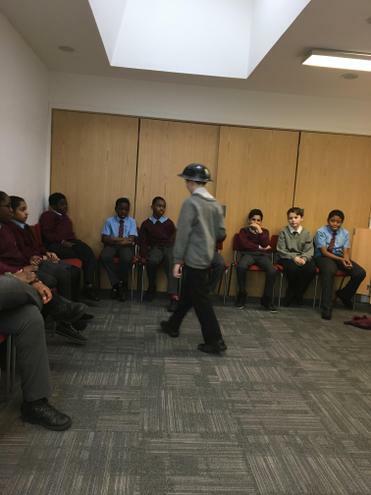 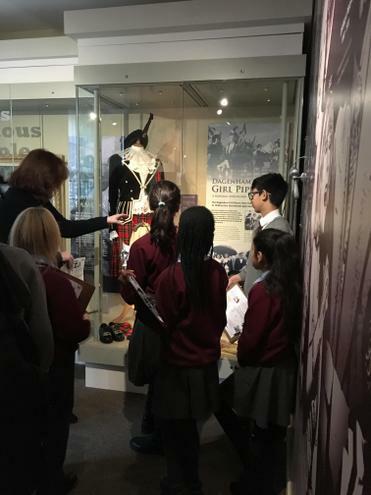 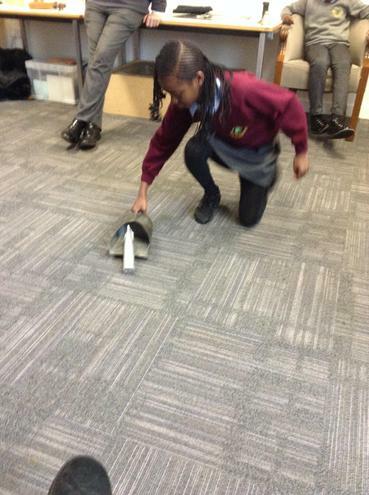 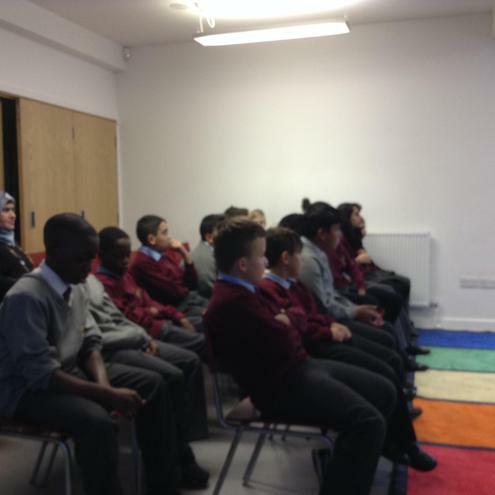 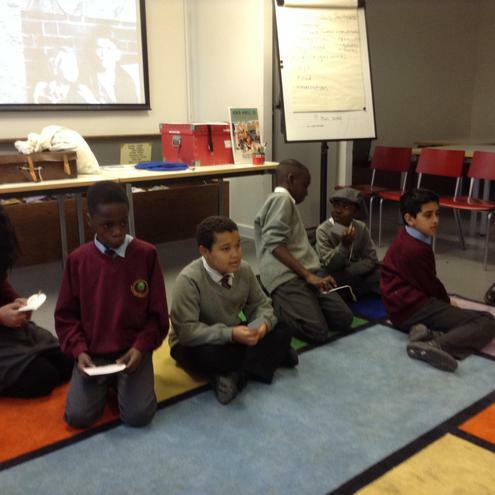 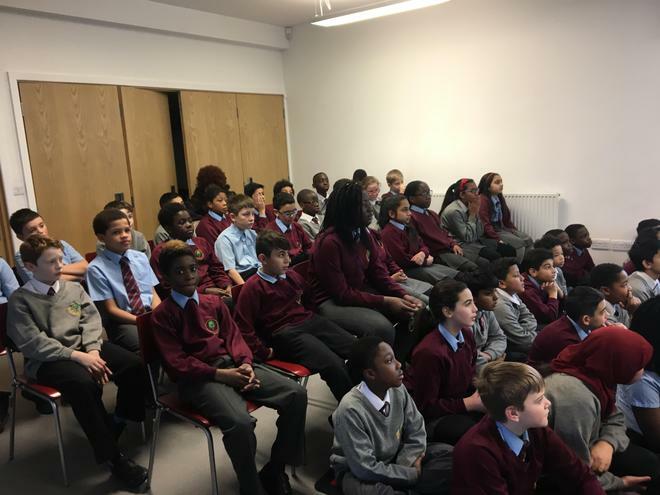 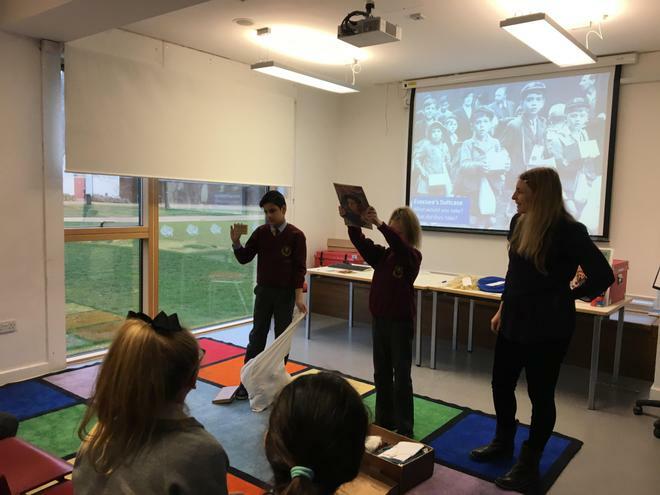 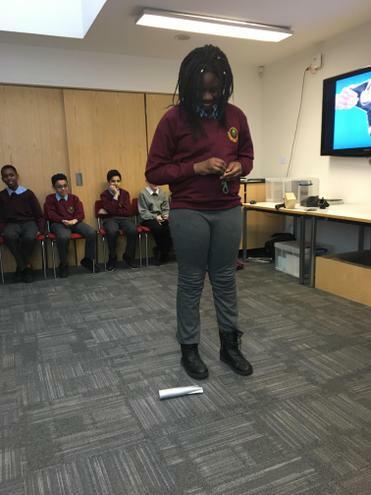 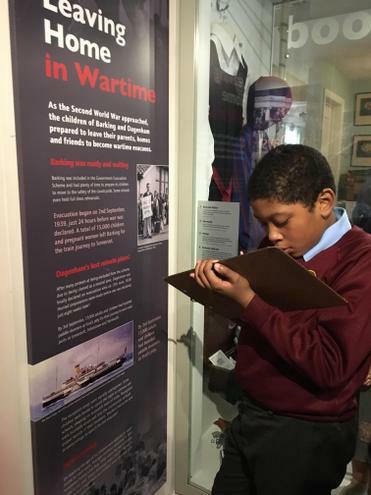 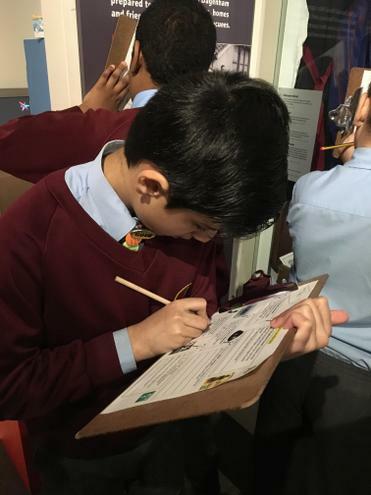 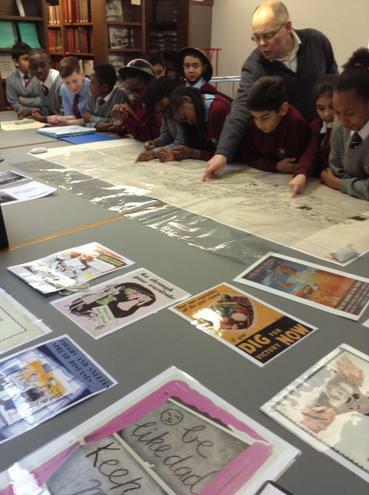 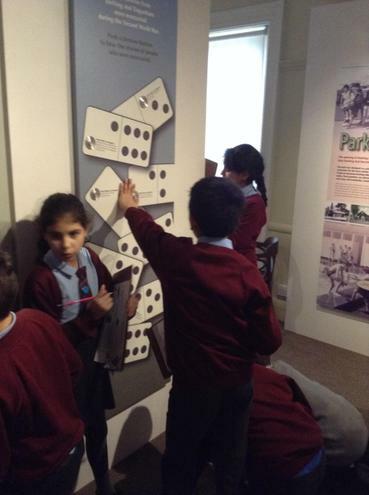 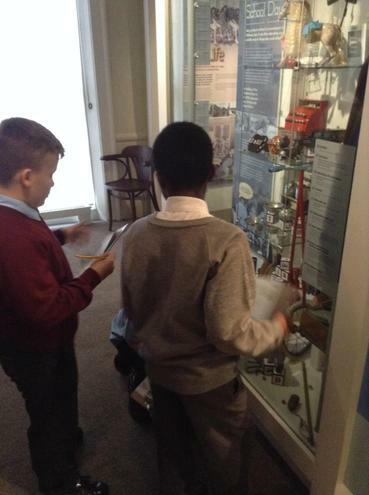 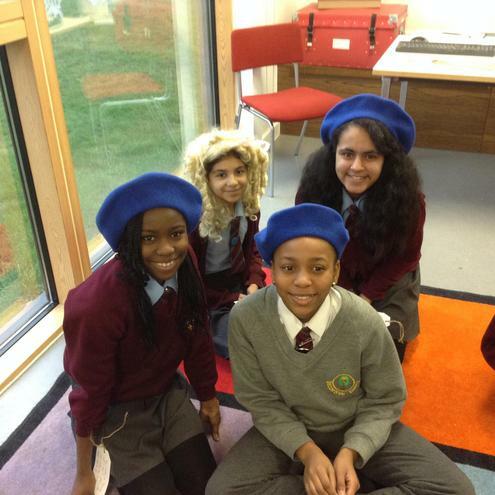 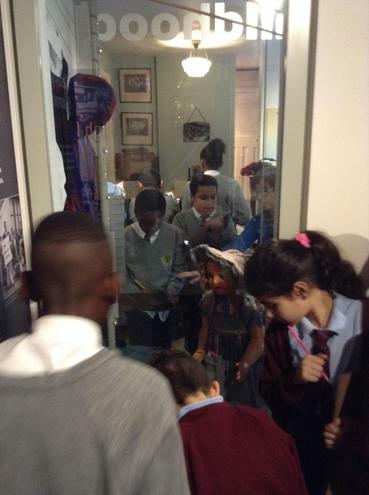 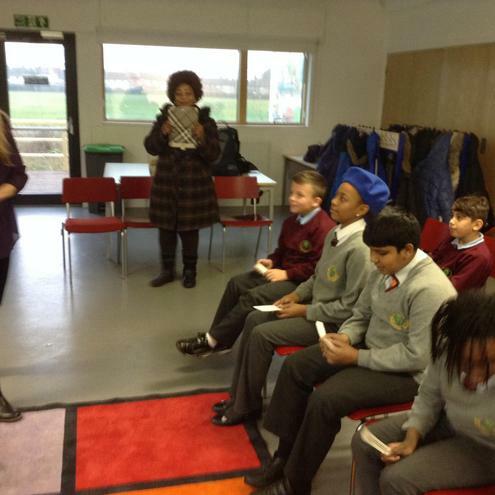 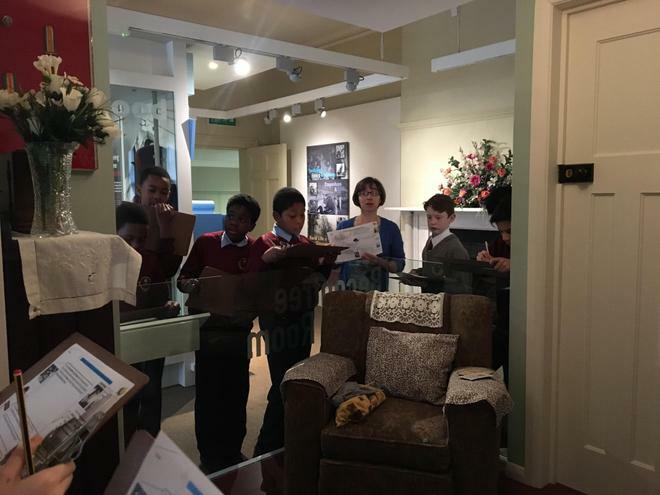 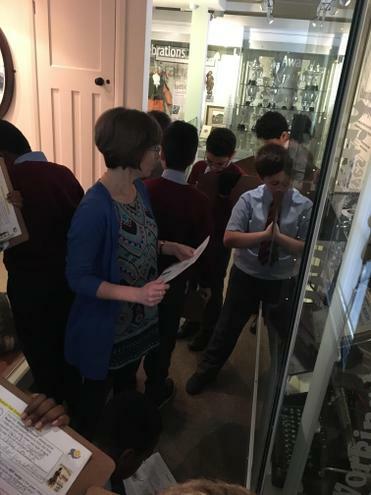 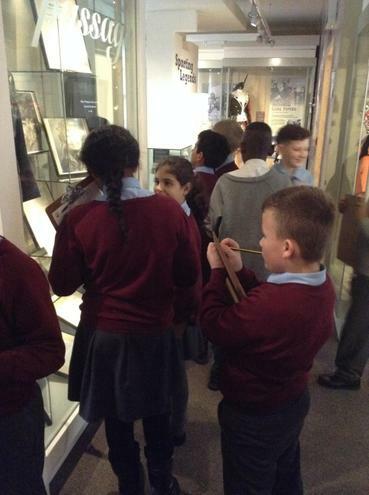 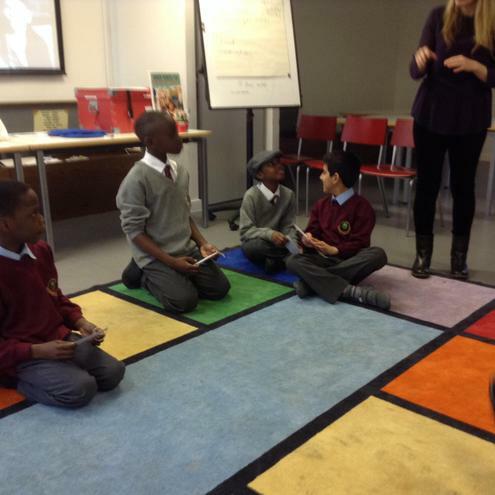 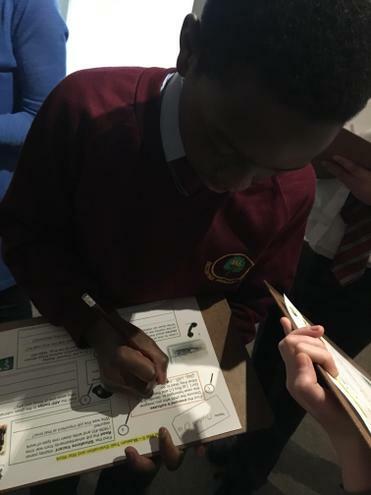 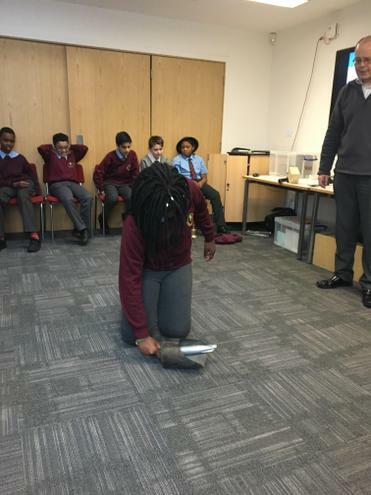 Braving the cold, year 6 ventured up Becontree Avenue to Valence House where we learnt about what evacuation was, the reasons for evacuation and what evacuation meant for children in Dagenham. 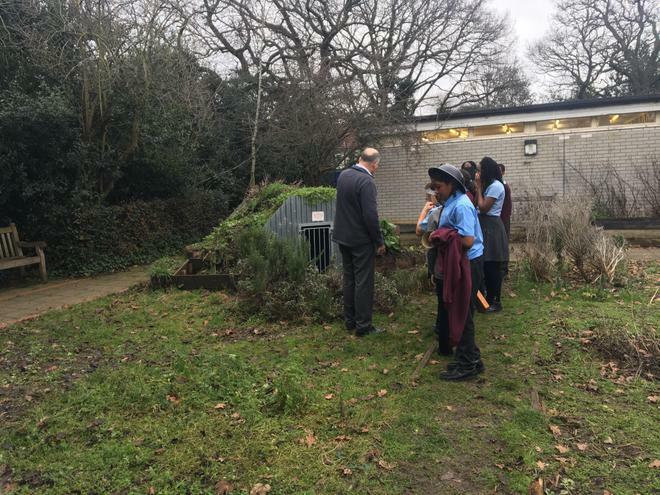 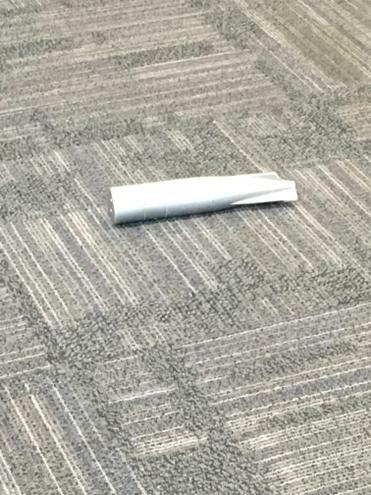 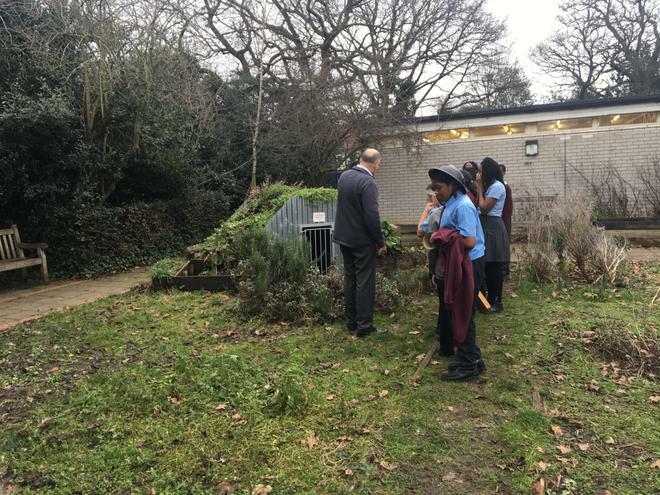 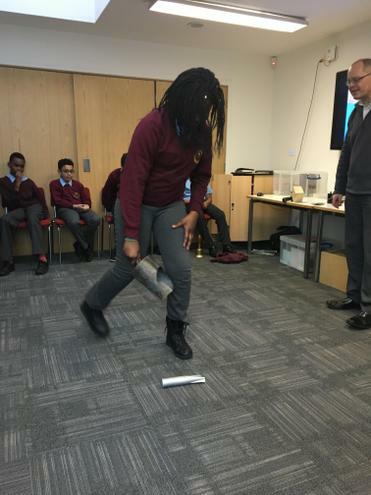 They also took a look at a bombing map showing where the bombs fell, a scaled-down replica of an incendiary bomb and had a look at the Anderson shelter in the World War II garden. 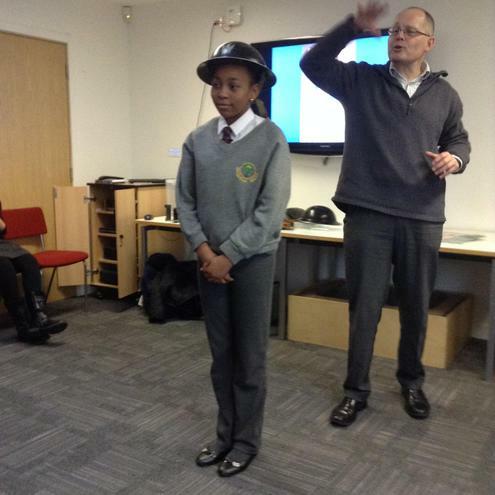 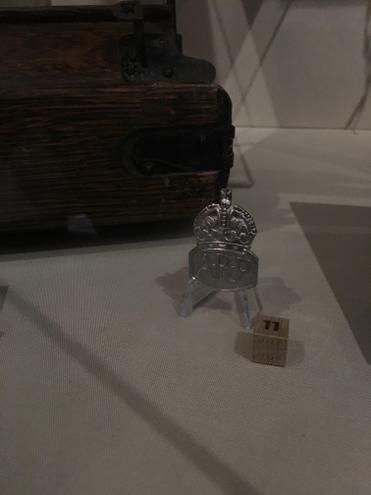 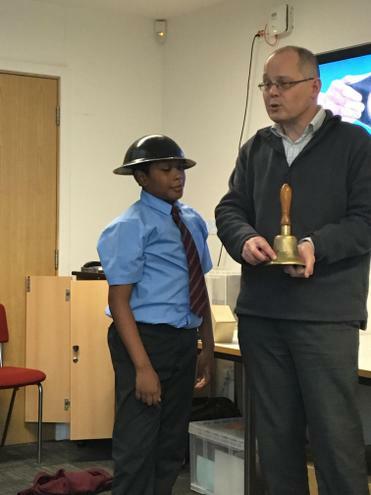 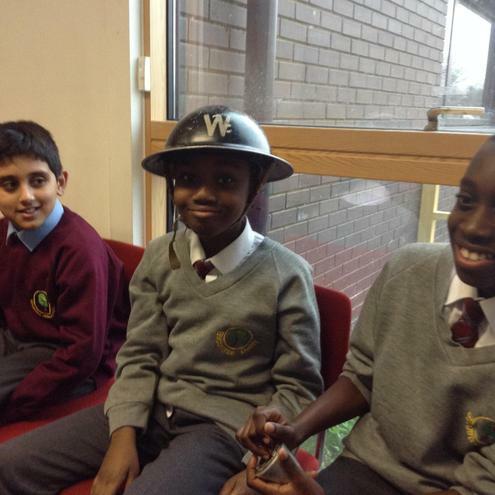 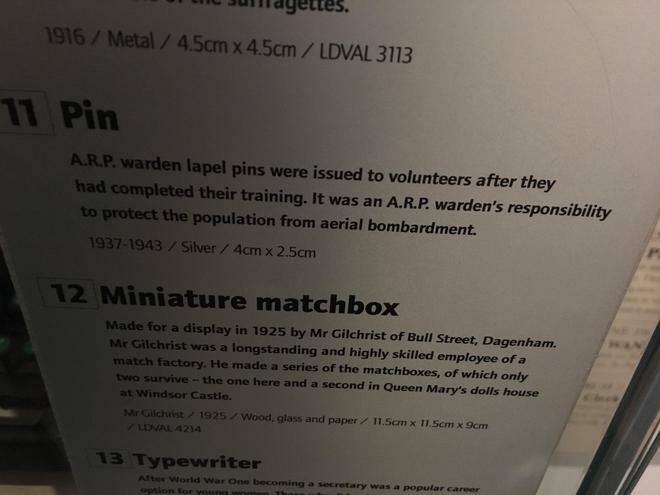 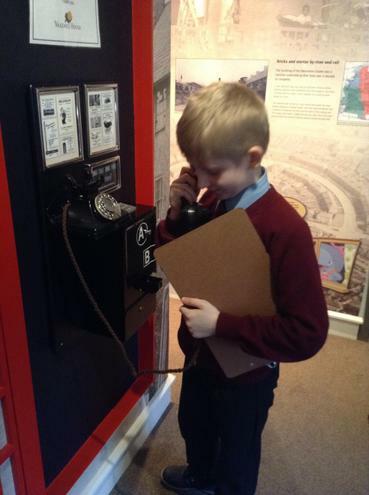 They also considered the role of the Air Raid Precaution Officer (A.R.P). 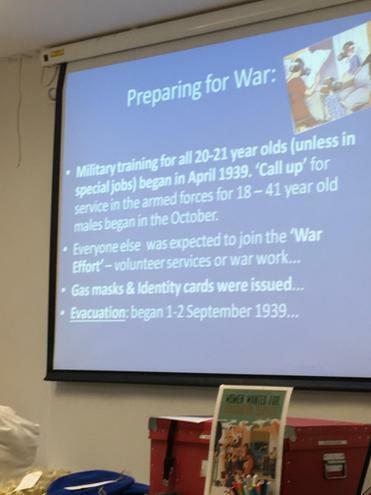 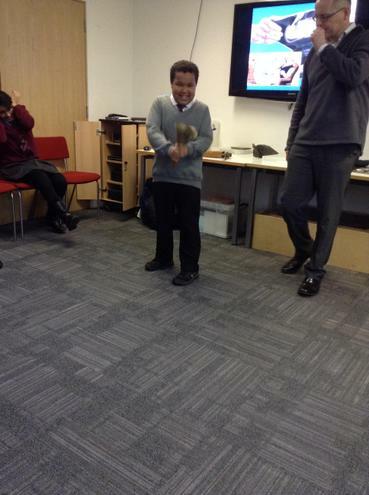 An 'A.R.P' trainee in the making signalling the end of a gas attack during WW2.